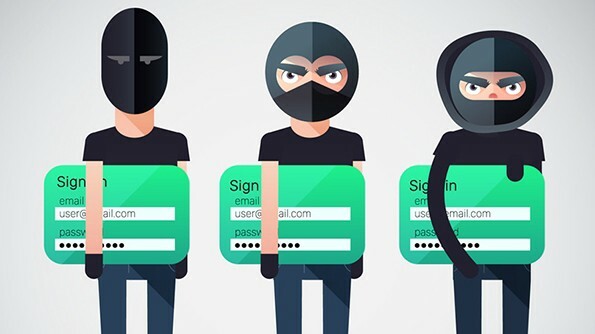 Mass automated attacks using stolen credentials are on the rise, according to Akamai’s 2019 State of the Internet / Retail Attacks and API Traffic report, putting consumers and retailers at risk. The bad guys are always looking for a quick path to revenue. They’ve found on in the retail industry using a combination of credential stuffing and advanced large-scale botnets designed to target 120 online retailers at once.